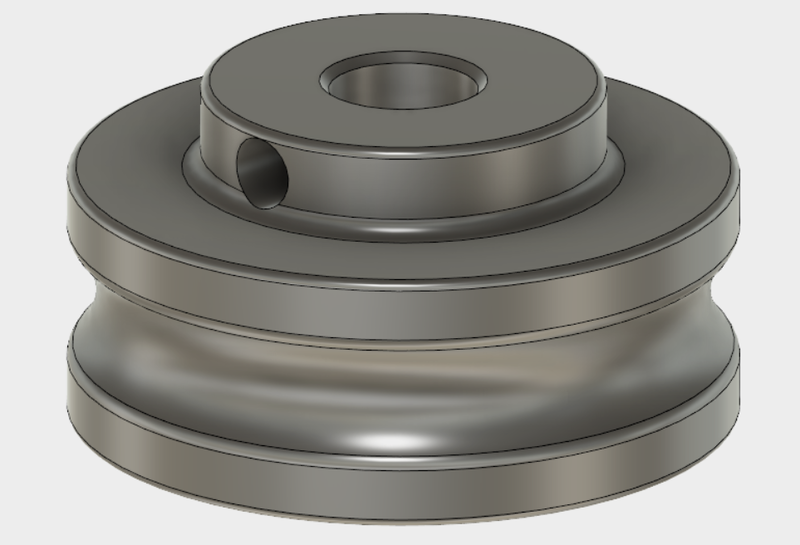 Here I present OpenWheel – my efforts at lowering barriers of entry into the world of high performance flywheels on standard (non-Eclipse) OFP cages. That means working with DC brushed motors, and a 2mm shaft. 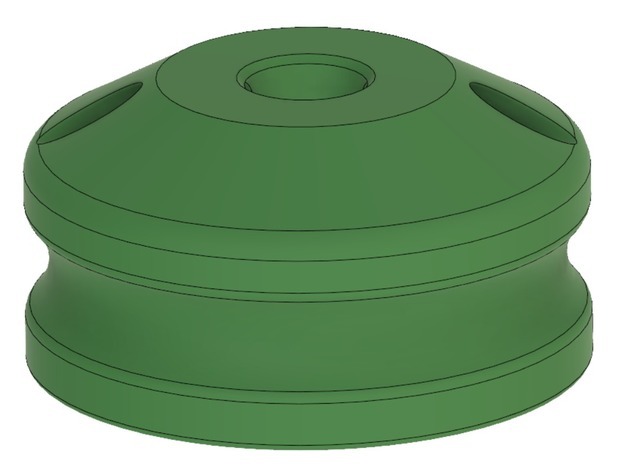 This project was originally motivated by cost, but through my experimentation I quickly found that I could also get superior performance to commercially available machined wheels. The results, for those who are as impatient as me: 150 fps through a Morpheus guide on OG Fangs. Everything is in the document. I can't stand the formatting in forums and uploading each figure individually, otherwise it would be here as well. Edited by TantumBull, 24 August 2018 - 12:48 PM. I wonder if machined aluminium cages might help on the vibration front. I'd be curious to see if a Worker or Artifact cage would fit these wheels. That's certainly possible. Might have different constrains on the minimum inner rim diameter but I'm sure that could be worked around. This is awesome. I'll totally be trying these out. Documentation is really thorough, which I always appreciate very much in this hobby. 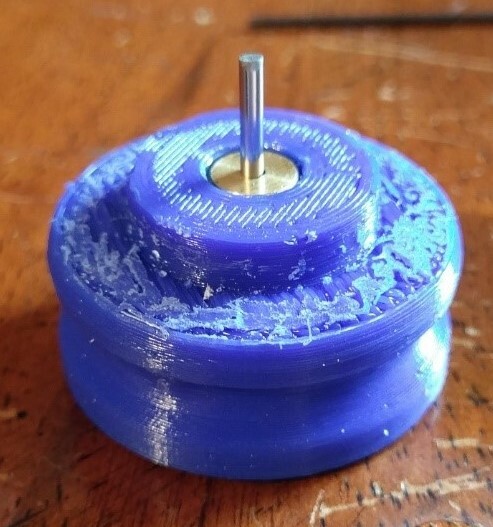 The idea of having a tool for centering is really clever, I definitely struggled with that the last time I attempted to print flywheels (ultimately a failure on my part). Want to ask, though, have you considered using the following geometry (left being current openwheel, right being the alternative) to improve the top surface finish? I would've considered tested it out on my own, but I figured it'd likely be something you've already considered. I've brought up the topic with you previously, but with the noise that they're currently producing, would you be happy with running the wheels as they are on a long-term basis, or is it still too loud? I'd brought it up with him a few times in messages. I don't think it was ever tested though because he'd gotten these working. V2 is now live on Thingiverse. First post updated. Incorporates some suggestions from others as well as some of my own ideas. Ask questions, I didn't really do much documentation this time around. My nerf time got severely limited a couple months back and I'd rather push content than write exhaustive guides. But I'm here to help you get things up and running.